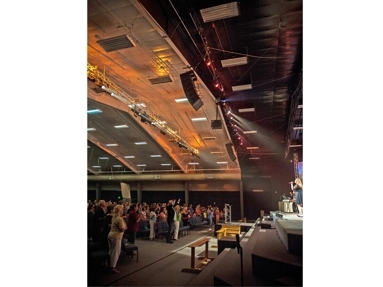 As a Protestant Christian church in the Wesleyan-Holiness tradition, Springs First Church (http://springsfirst.org/) strives to create an environment where each person attending, from long-time Christ-followers to those investigating Christ, can walk away different than when they entered. 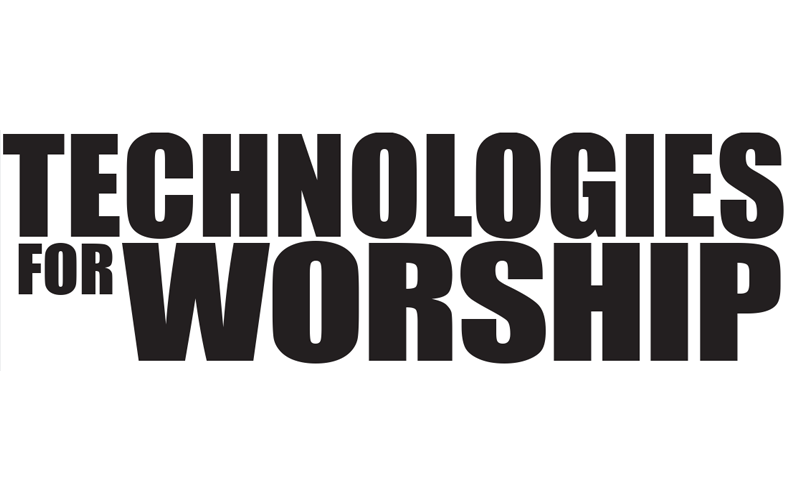 To accomplish this, music assumes a prominent role in the church’s services, as it has been found to be a terrific means of engaging the congregation. 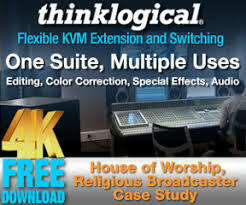 To ensure the best possible music and speech reproduction, the church recently upgraded their sound reinforcement capabilities with a new system drawn from the catalog of WorxAudio® Technologies (www.worxaudio.com), a division of PreSonus® Audio Electronics (www.presonus.com). 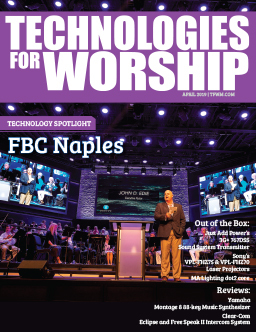 Fort Wayne, IN-based CSD (Custom Sound Designs) Group, Inc., an award winning, nationally recognized design/build firm providing audio, video, lighting, and acoustics services, was contracted to manage the installation of the church’s new sound system. CSD Group President Doug Hood, who oversaw the project from conception through completion, discussed the challenges and his decision to deploy WorxAudio X1i-P line arrays and TL218SS subwoofers. Low frequency support is provided by a pair of WorxAudio TL218SS high SPL sub bass enclosures. These loudspeakers are positioned on the left and right edges of the stage. The WorxAudio TL218SS utilizes two direct radiating 18-inch 2000W cone drivers in a tuned enclosure, which provides maximum output with minimal distortion for smooth extended low frequency response. Completing the setup, Hood and his team also placed three WorxAudio TrueLine V5M-PAS passive enclosures for front fills. They are positioned across the front edge of the stage to provide coverage for those seats in the front center of the room.